Buying a games console is a great investment, but it can be tough to know which console is right for you. So, if you’ve been bitten by the gaming bug but aren’t too sure where to go next, we’ve broken down the best console based on your needs. 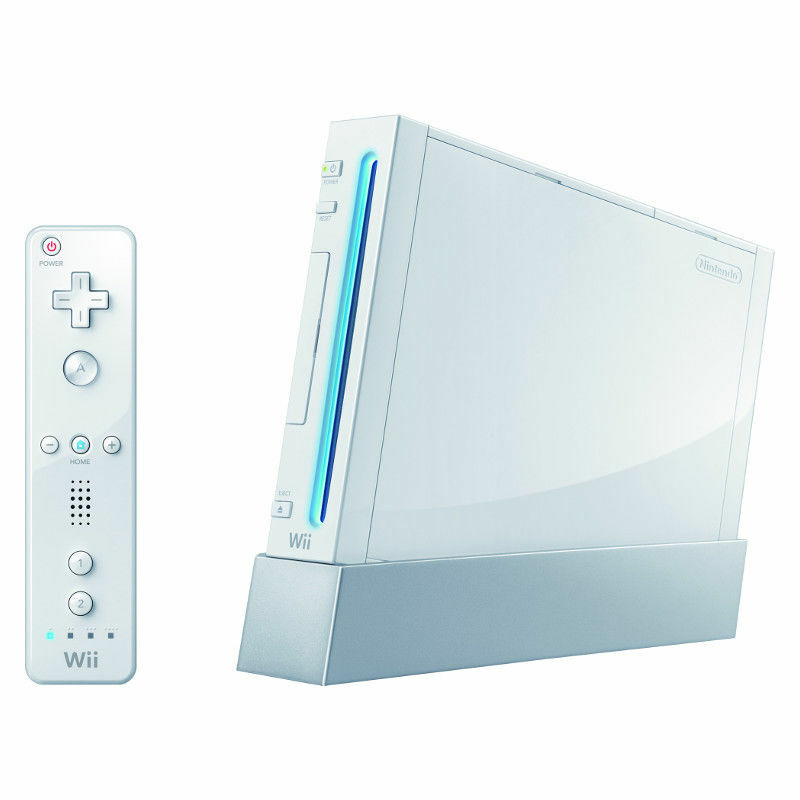 The Nintendo Wii was released in 2006 and was well received in the gaming community. It sold quicker than its competitors (which were the Xbox 360 and PS3) and was an ideal option for those who were more casual gamers. Does that sound like you? Get your hands on a Nintendo Wii! Using the console is based on motion so it is a much more interactive option! Not one to sit still? Get your hands on a Wii, invest in Wii Sports and get moving! The little ones will love it. Xbox’s update from their hugely popular Xbox 360 is the Xbox One. Buying it brand new can be costly, but if you buy the console refurbished you could save yourself a lot of money without having to compromise on the quality! 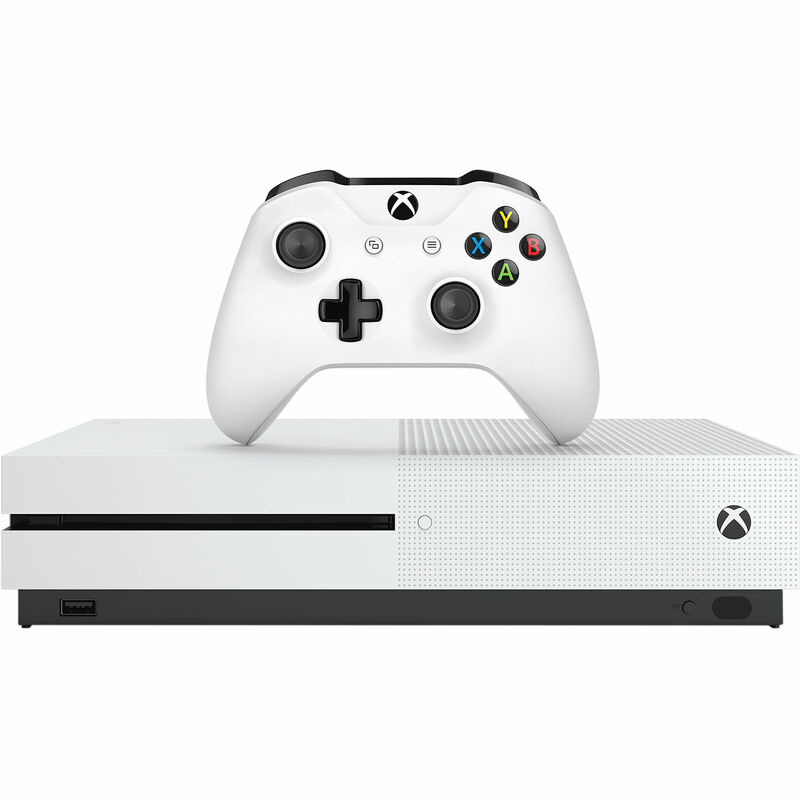 The Xbox One was critically acclaimed when it was released in 2013 due to improvements to the controller as well as the quieter operation of the console itself. 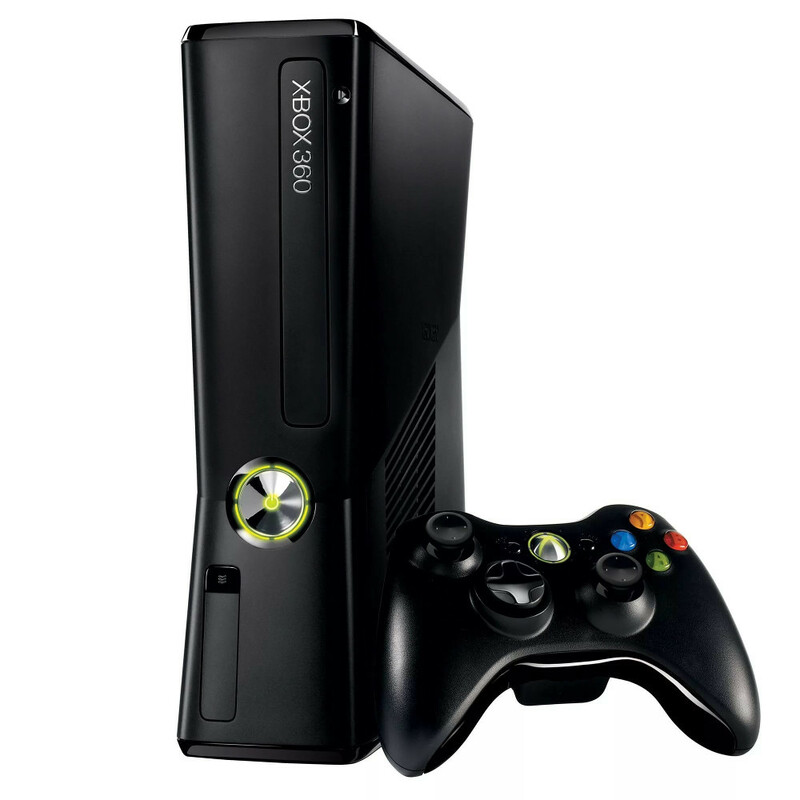 If you’re ready to invest in an Xbox One, it is backwards compatible with a number of Xbox 360 titles! Is your interest in gaming growing? 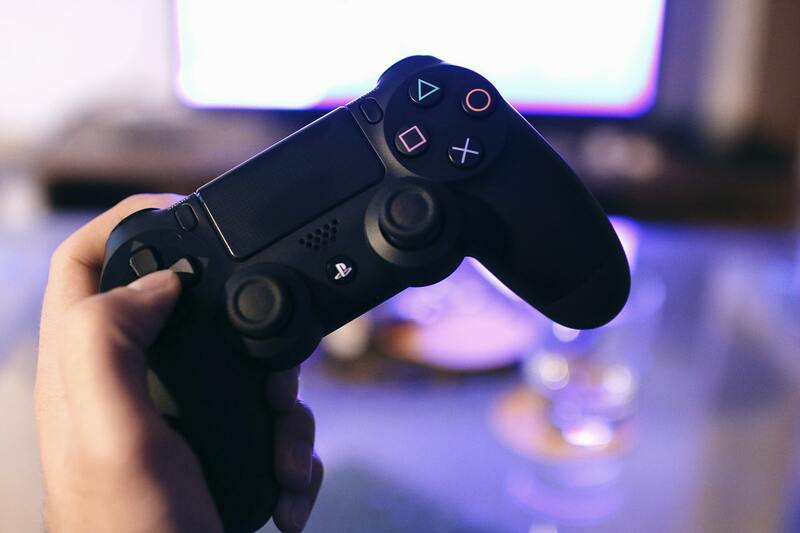 If it’s becoming that bit more important to you and you’re enjoying it a lot, you need to get yourself a PlayStation 4. It’s widely considered to be the best console on the market within the gaming sphere and when pitted against the Xbox One, it comes out on top across the board. 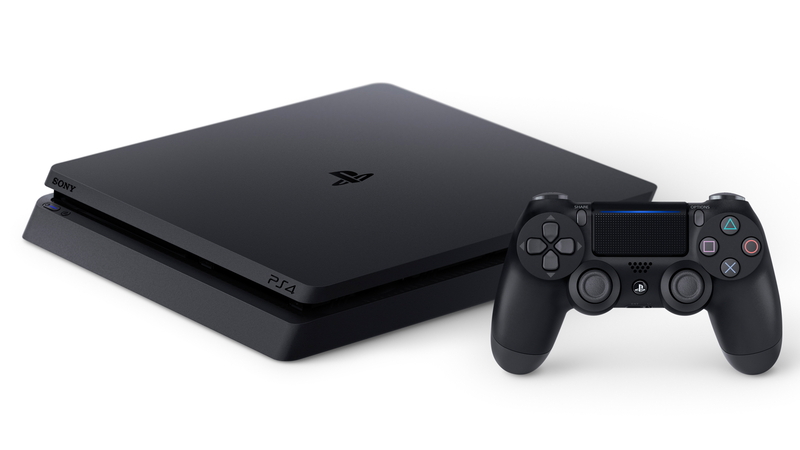 The console got a slim makeover in 2016 (just as all of its predecessors did) and the PlayStation 4 Pro launched the same year. Buying the latest console isn’t high on everyone’s list. It can be expensive and if you aren’t that active a gamer, is it worth spending that much? Maybe not. You can still get your gaming fix with an older console and save plenty too! Try different games out without having to spend a fortune each time. Why not look into buying an Xbox 360 or a PS3? They are the generation before the current one (although we could be getting an even newer Xbox or PlayStation sooner than we think) so they’re quite a bit cheaper. The graphics may not be crystal clear, but they’re still pretty good! The traditional idea of console gaming might not be for you either. Go for the easy, portable option and get a handheld system! Something like a Nintendo DS is perfect. It was first released in 2005, making handheld gaming even easier with its dual screen. 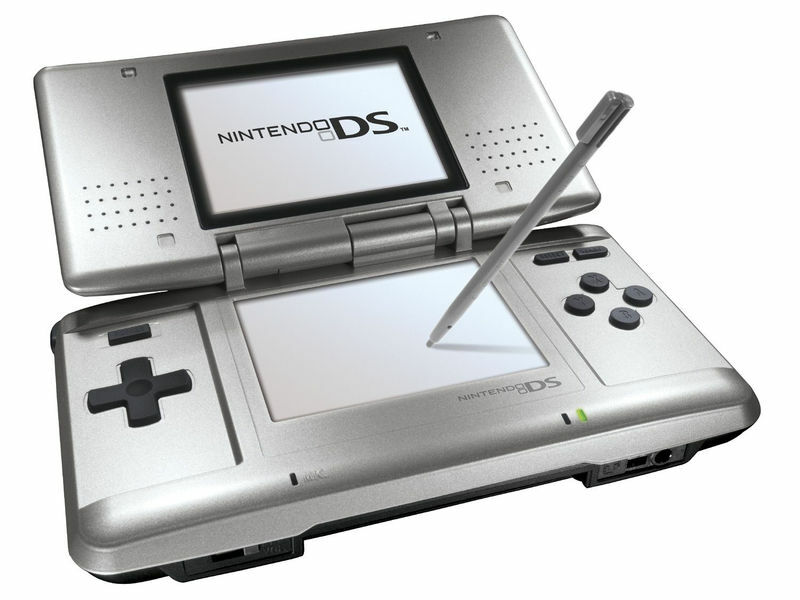 Nintendo took a risk with the DS; they needed it to do well commercially to make sure the company could survive. Luckily, it was a huge hit! It’s currently the second highest selling console of all time. It’s light and compact so you don’t have to worry about it taking up too much room. Again, if you have children, it’s perfectly suitable for them to use. We hope this helps you decide which console to go for! Looking for a great deal on a great console? Buy yours refurbished from musicMagpie! It’ll save you money but you won’t have to sacrifice the quality. It just makes sense! How much can you save by buying a refurbished console? ← Which tablet should you buy?